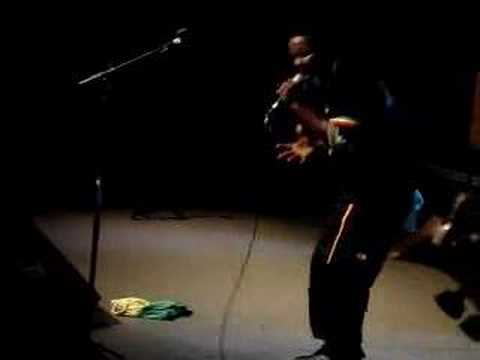 Pablo Moses is the stage name of Pablo Henry, a vocalist specializing in roots reggae music. He debuted in the music scene in 1975. Dog Boy is the stage name of Robert Rogers, a multi-cultured singer and songwriter. He is known for his varying grooves with a touch of soulful reggae. 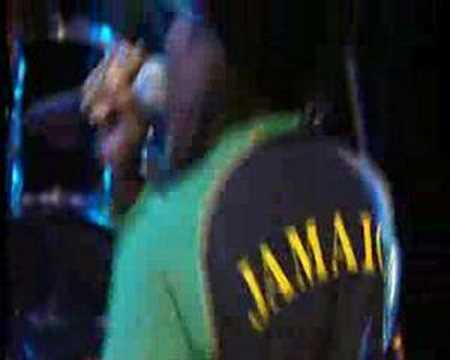 Linval Thompson is a Jamaican reggae and dub artist, as well as a record producer. He was born on October 2, 1954 in Kingston, Jamaica. We featured Supercat back in February 2008. Here’s another song with Puff Daddy and the Notorious B.I.G. entitled Dolly My Baby. Hope you like it! You are currently browsing the Jamaican Music weblog archives for October, 2009.